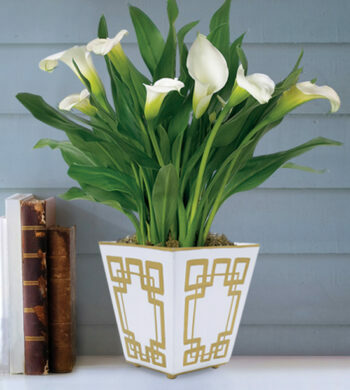 Calyx Flowers decided to make it simple for the men this Valentine’s Day. 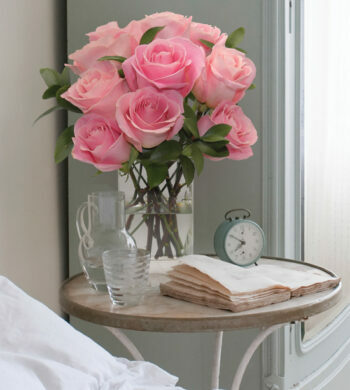 We put together a short list of fantastic flowers they could send to their special someone for this year’s Valentine’s Day holiday. So read through our list and get busy ordering! Don’t wait until the last minute…again. Finally! 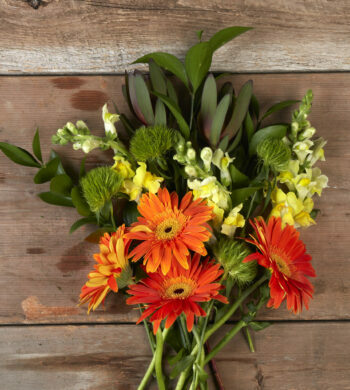 An easy, short list of 5 Fantastic Flowers men can send this Valentine’s Day. 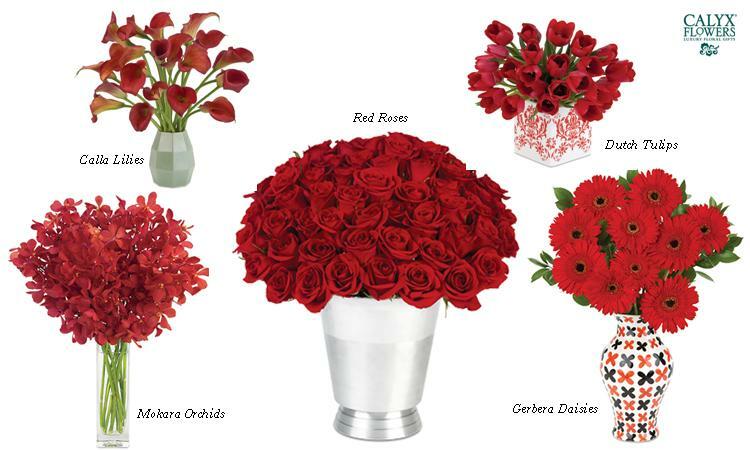 See more great Valentine flowers like these by visiting CalyxFlowers.com. 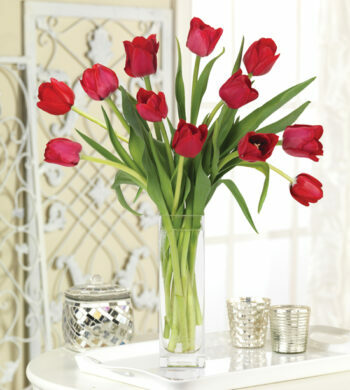 We have a fabulous Valentine gift gallery with tons of bouquets and plants for men to choose from. But if you’re still feeling stuck, never fear the Calyx Concierge is only a phone call way. Call 1-800-800-7788 and let us know you need help selecting the perfect Valentine’s Day gift. We would be more than happy to assist you.